What is Just Add Fuel®? 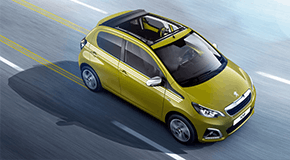 Sporty and elegant the 208 5-door hatchback offers an exhilarating drive. Innovative technology and great range of colour choices, ensure you truly stand out from the crowd. 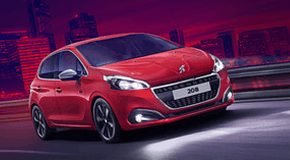 Instantly check if you're eligible for Peugeot's Just Add Fuel® finance package below. The information you provide is not shared with anyone and is used to provide you with an accurate quote. 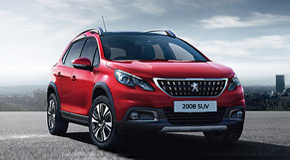 All offers available on qualifying vehicles ordered and registered between 16/04/2019 and 30/06/2019 or until such time as they may be withdrawn by Peugeot at its complete discretion.